When I caught up with the Long Lappers on Thursday it was at Paul Gleeson's yard in Mangatainoka. 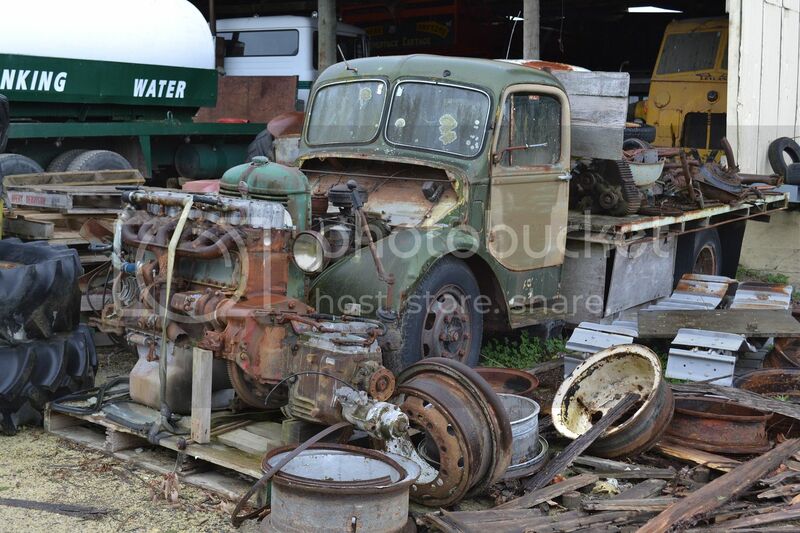 Paul's yard is a delight to any old truck enthusiast, or any old enthusiast of trucks. 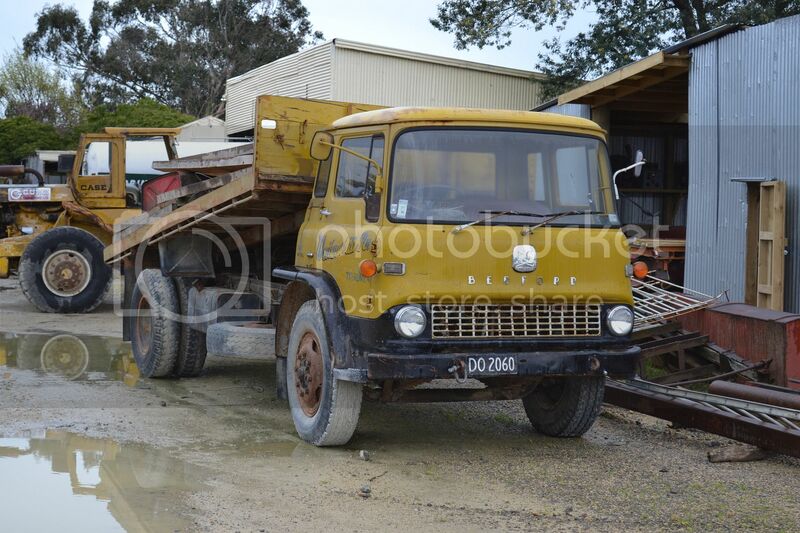 1967 Bedford J4 looks to be still useable. 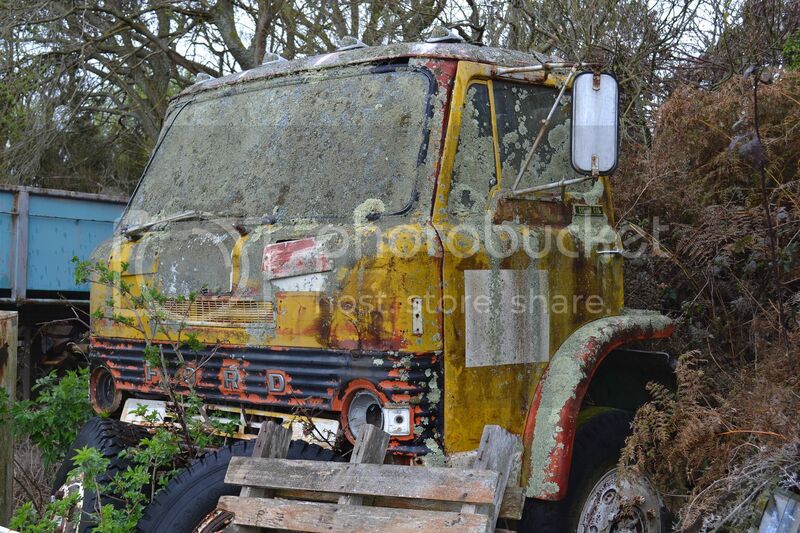 Old Leyland faces an old Bedford head on. I don't think that donk will fit in that Bedford. 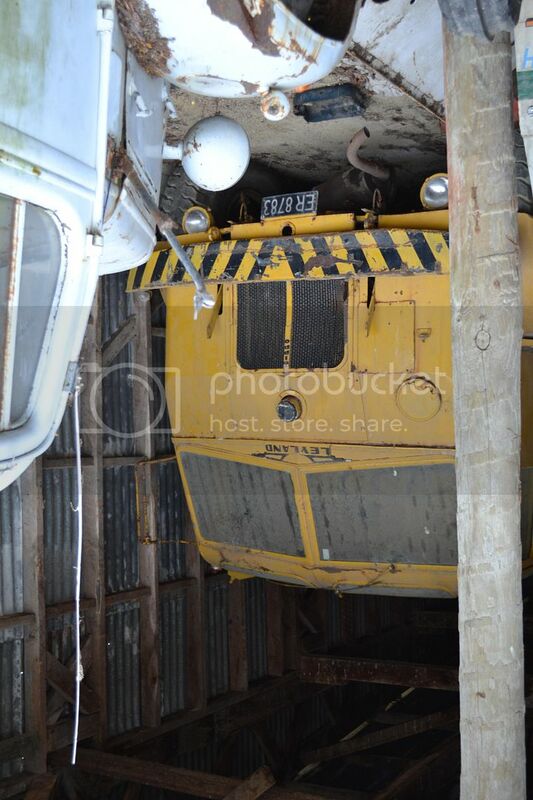 D series Ford has heavy weight front bumper to counter weigh the top dressing aircraft loader which was originally fitted at the back and shares space with an old Leyland (Nuffield) tractor. 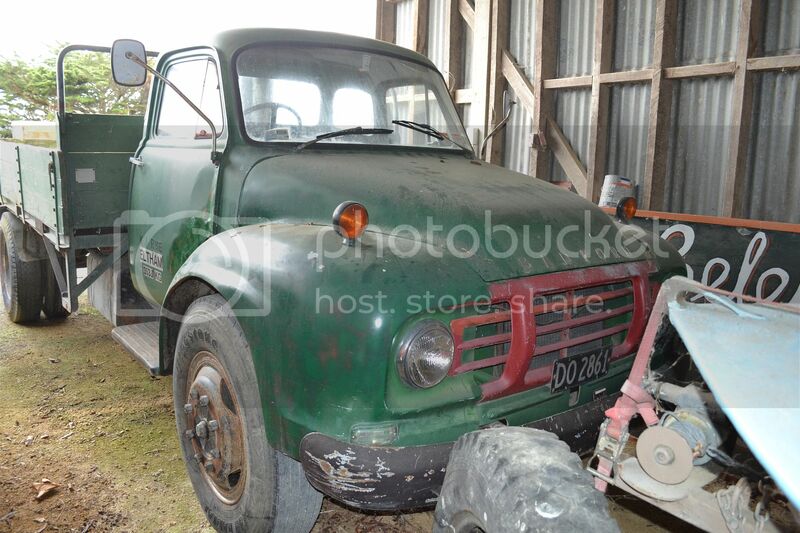 TK Bedford appears to be still in use or at least driveable. 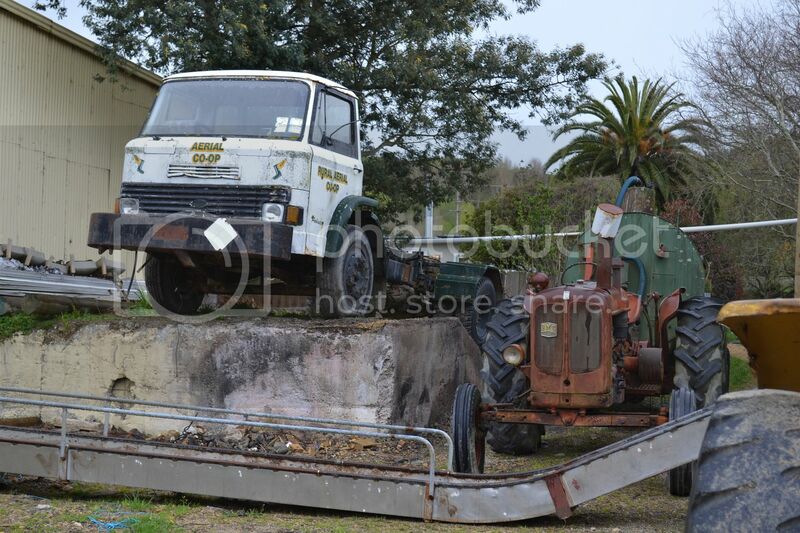 This D series looks in need of some "Spway and wolk away".